Bullet alignment is one of the most important steps to obtaining great accuracy in muzzleloading. 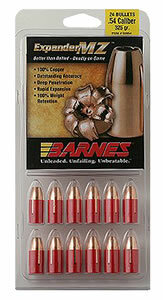 Barnes MZ Aligner enhances the accuracy of these high performance muzzleloading bullets. 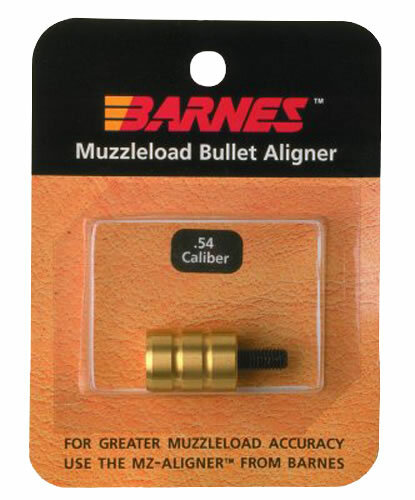 Barnes' bullet aligner will align your bullet to the centerline of your bore as well as perfectly match the ogive on the bullet. The result is much improved accuracy without deforming the bullet. 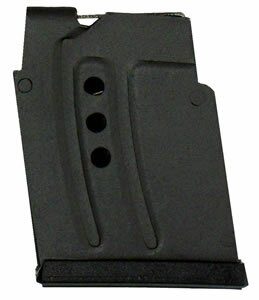 A separate Aligner Tool is required for each caliber and bullet type.